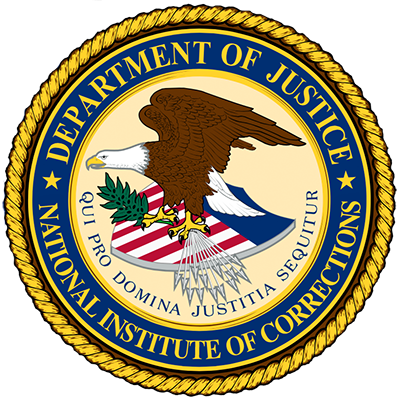 Following over four years of successful trainings to prison professionals around the country, the National Institute of Corrections (NIC) entered into a cooperative agreement with CJI to expand its Managing Prison Restrictive Housing Populations program and to create a Managing Jail Restrictive Housing Populations curriculum. In the summer of 2017, NIC/CJI developed the first-of-its-kind jail program, incorporating the DOJ guiding principles. The curriculum was piloted in Aurora, Colorado on September 11-14, 2017. 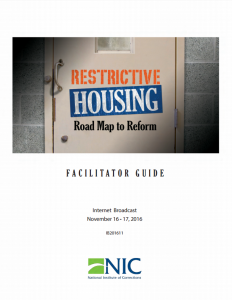 This webpage has been developed in an effort to provide current and useful information to correctional agencies regarding the safe and respectful management of restrictive housing populations. Restrictive housing has long been a feature of America’s prisons. The justifications for its use have varied over time, as has acceptance of the practice. The 1970s and early 1980s marked the beginning of a “modern” era in restrictive housing. Several factors contributed to the trend. As the inmate population increased, so too did prison overcrowding. Many institutions were forced to scale back programming for prisoners, creating more idle time. Newly organized street gangs expanded their influence inside the prison system. Disturbances erupted into riots, sometimes consuming entire institutions. Correctional officers, already stretched thin, needed ways to control the inmate population, and placing the most disruptive inmates in restrictive housing was often considered the quickest and most effective solution. How should prisons and other correctional facilities manage their most violent and disruptive inmates? How can they best protect their most vulnerable and victimized ones?